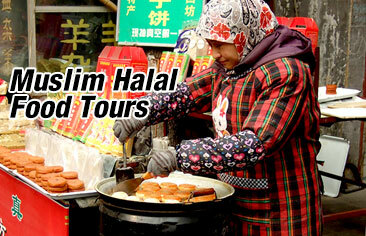 Experience the best of Harbin and Beijing with this superb 8 day winter tour package! 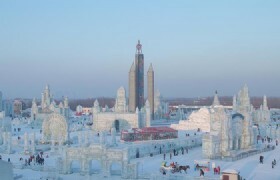 Visit the inconic tourist attractions of Harbin and the annual Ice and Snow World where you will be amazed by the world of ice! 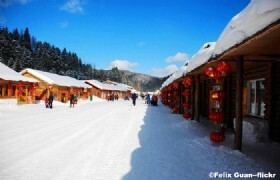 Also take a trip to the Snow Town where you can enjoy the northeastern Chinese culture. 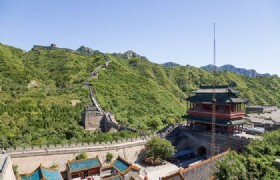 Once you head back to Beijing you will venture to the Juyongguan Great Wall. 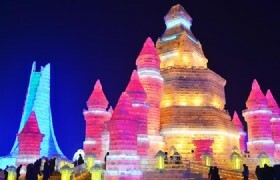 Wonderful sightseeing at Harbin Ice & Snow World. 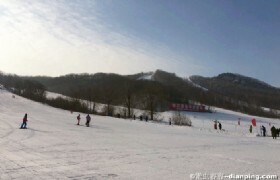 Skiing at Jihua Ski Resort. Exciting Juyongguan Great Wall experience. 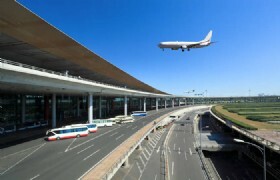 Detailed Itinerary: Today you will arrive at Beijing Capital Airport, you will be greeted by your guide who will be at the airport to meet you. 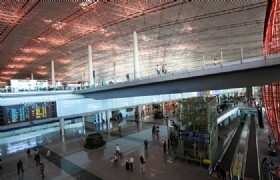 You will then be transported to the train station to take an overnight train to Harbin. The train journey will take approximately 8 hours and you can sleep comfortably in your soft sleeper compartment. Detailed Itinerary: In the morning you will arrive in Harbin and you will tour Harbin’s most iconic tourist attractions: St. Sophia Cathedral, Central Street, Stalin Park and Ice Lanterns at Zhaolin Park. 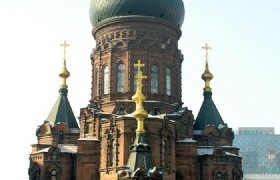 St. Sophia Cathedral: Saint Sophia Church Square is one of the few still standing orthodox churches in Harbin.It is now converted into a Harbin Museum of Architecture. There are exhibitions of many photographs from old times inside. Sun Island Park: Sun Island Scenic Spot, located on the north shore of the Songhua River in the urban area of Harbin, is the largest comprehensive cultural park for rest and recreation. Zhaolin Park: Zhaolin Park is located at the bank of Songhua River and the northern end of Zhaolin Street in Daoli District, Harbin City. 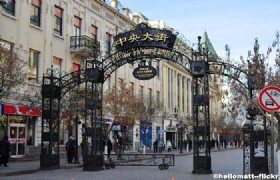 Central Street: Harbin Central Street was first selected as one of the ten “Chinese history and culture streets” after experts’ decision and people’s vote when the first "Chinese history and culture famous street selection and promotion" activity was announced in Beijing on the 10th. 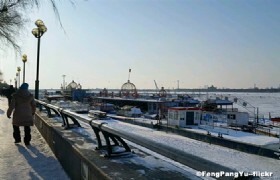 It is the representative and prominent sign of Harbin. Detailed Itinerary: After breakfast at the hotel you will set out for Sun Island where you can see the magnificent Snow Sculpture Art Expo. 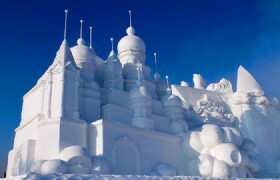 Each year snow sculptors from all over the world take part in the event. 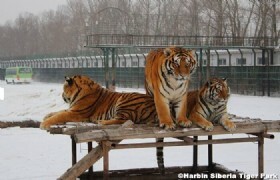 After lunch you will visit the Siberian Tiger Park which is famous for the Siberian tigers which are sectioned into 10 areas. Later you will make your way to Harbin’s annual Ice and Snow World Park where you will be dazzled by the magical world of ice snow. 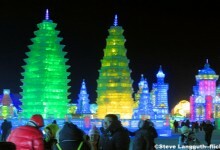 Harbin Ice and Snow World: Harbin Ice and Snow World is one of the most amazing attractions to visit during the fantastic Harbin International Ice and Snow Festival. Detailed Itinerary: After breakfast, you will be driven to China's Snow Town in Mudanjiang which is a 6 hour drive from Harbin. Once you arrive you will have lunch. 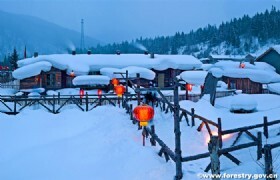 Later you will make your way to the viewing deck where you can enjoy the panoramic view of China's Snow Town. Later, you are free to wander around the snow town at your own pace. 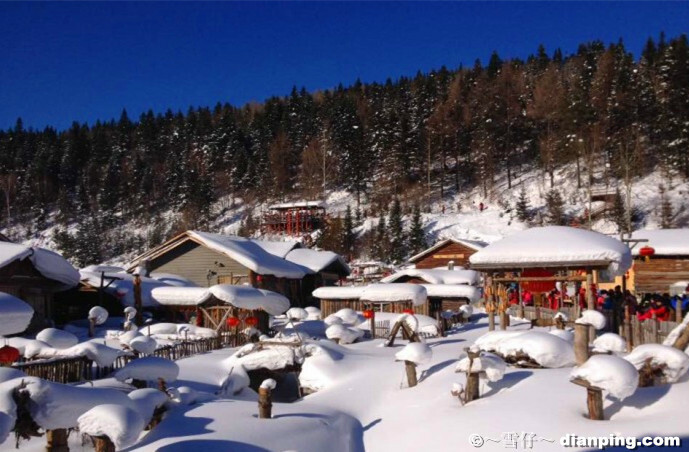 Snow Town: Also known as Xuexiang in Chinese, is situated within the Dahailin Forest Bureau in Mudangjiang City at northeast of Heilongjiang Province in China. Detailed Itinerary: Today is another day to explore China's Snow Town you can take a walk along “Snow Charm Avenue", which is full of farming village characteristics typical of Northeastern China culture. After lunch, you will make a trip to the Dream Home to experience the real life of loggers by visiting its Log Cabin Museum. Once you finish your Log Cabin Museum visit you will be driven back Harbin. 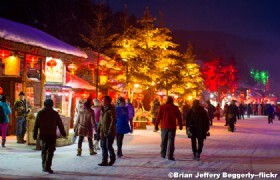 Detailed Itinerary: At about 8:00AM, you will take a 2 hour car journey from Harbin to the Jihua Ski Resort. Once you arrive at the ski resort you can enjoy skiing at your own expense. 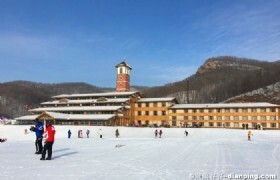 Jihua Ski Resort is also known as Jihua Changshou Mountain Ski Resort and is located in Binxi National Forest Park of Harbin. The resort is one of the best with its amazing surrounding and mountain scenery. 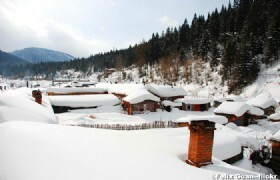 There is an estimated 150 days of snowfall each year and the best time to visit is between January and February. 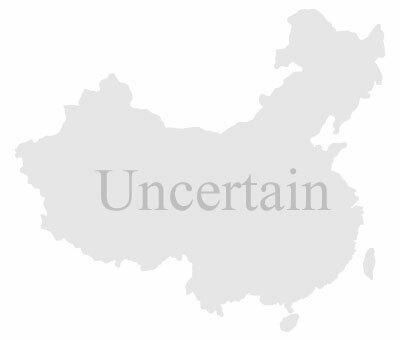 Later you will take an overnight train back to Beijing, the journey will take approximately 8 hours and you can sleep comfortably through the journey in your soft sleeper compartment. 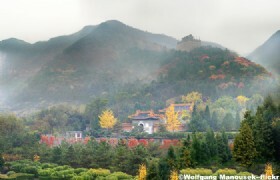 Detailed Itinerary: In the morning you will arrive in Beijing. Your tour guide will pick you up at the train station and you will begin your tour with a visit to Juyongguan Great Wall. After lunch you will be transported for an exterior tour of Bird’s Nest and Water Cube. Detailed Itinerary: Today after breakfast at the hotel, your guide will transfer you to the airport for your flight home.